Ads are part of the very fabric of our society, and have been for years. But ad execs want to stick with what works: It’s why the bulk of today’s industry ad budgets are still pointed at traditional mediums like television, print and the like. 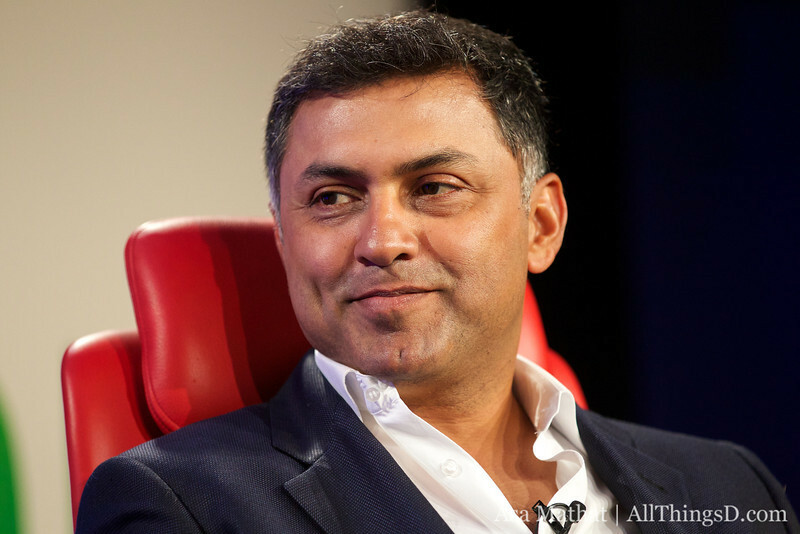 Not for long, according to Google SVP and chief business officer Nikesh Arora, in conversation at the D: Dive Into Media conference on Tuesday. Ambitious, to say the least. We’ve been stuck in the same model for the better part of the past century, and companies like Google have spent the last decade trying to convince the ad industry that, yes, the Web can indeed make you money. That’s exactly what YouTube’s Robert Kyncl has been pitching with the online video arm of Google and its channels initiative, not to mention Google’s other potential ad businesses (which have indeed been successful). Funny, considering Arora wasn’t about to say what online advertising would look like 10 years from now. He just knows that whatever it’ll look like, it’s going to be successful. He gave a bit of insight into how it’ll get there though. “The big tipping point we’re waiting for is Internet connected televisions,” Arora said. “We’re waiting for things going from ‘nice-to-have’ to ‘must-have. '” So basically, when his company can get that whole Google TV thing to take off — or perhaps others in the space wanting to do the same — we’ll see the tides of change begin to shift. Check back with you in five years, Nikesh.